Burgundy in color and nearly twice the size of maraschinos, bing cherries are known for their concentrated sweetness and vibrant flavor. While usually only available for a short growing season, we’ve harvested, pitted and packed them for year-round enjoyment. 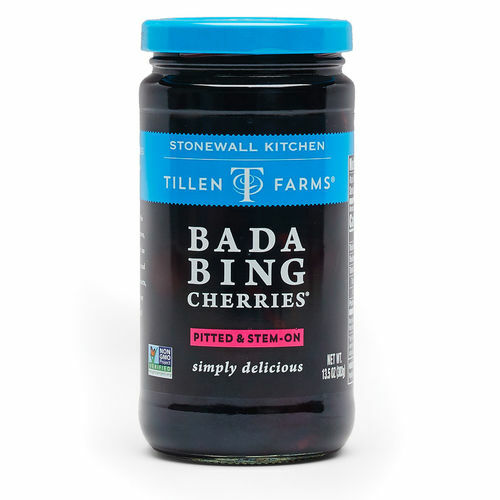 Snack on these cherries straight from the jar or use them to add a touch of glamour to bourbon and whiskey cocktails.